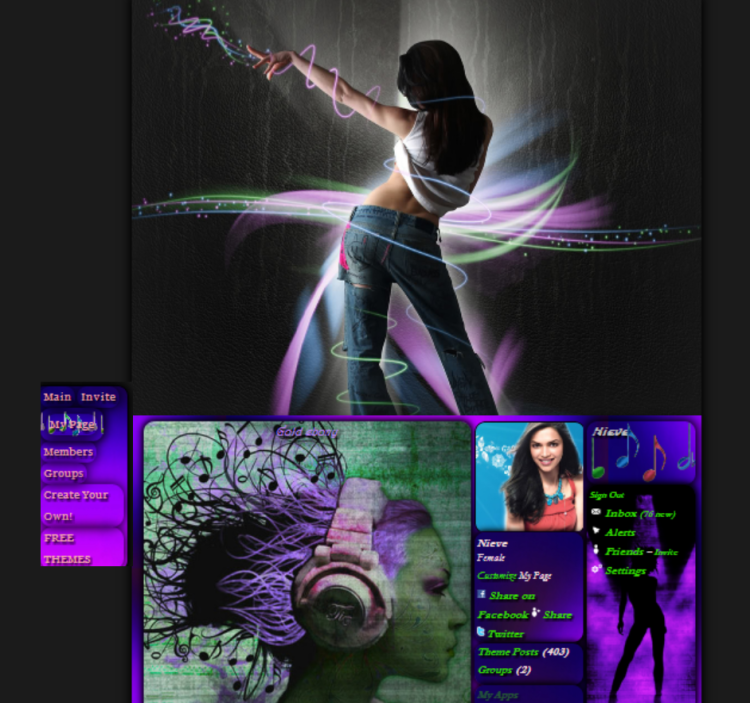 This entry was posted in Music Ning, Ning Design Studio, Ning Themes on September 27, 2013 by Nieve. 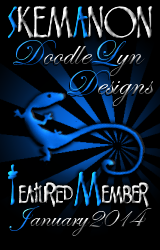 This entry was posted in Music Ning, Ning Design Studio, Ning Themes on July 4, 2013 by Nieve. 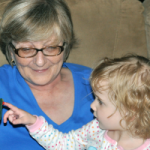 This entry was posted in Music Ning, Ning Themes on June 11, 2013 by Nieve. 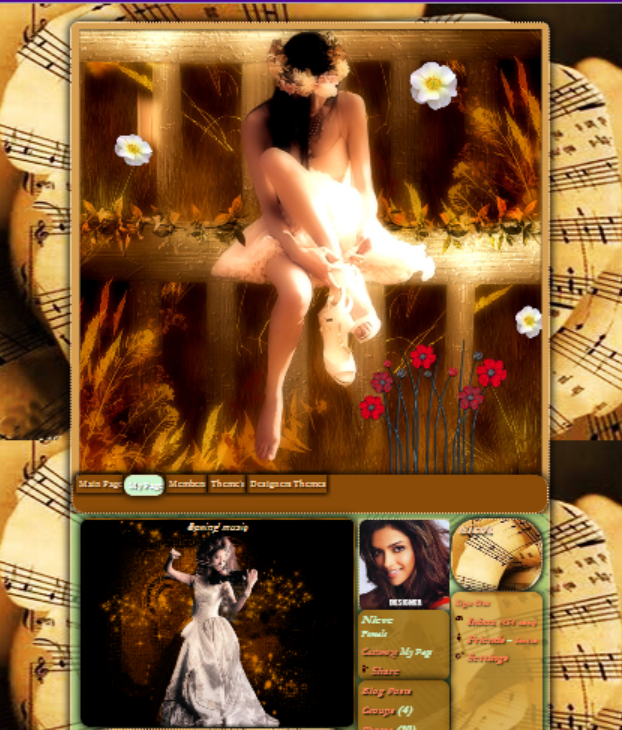 This entry was posted in Music Ning, Ning Design Studio, Ning Themes on May 30, 2013 by Nieve. 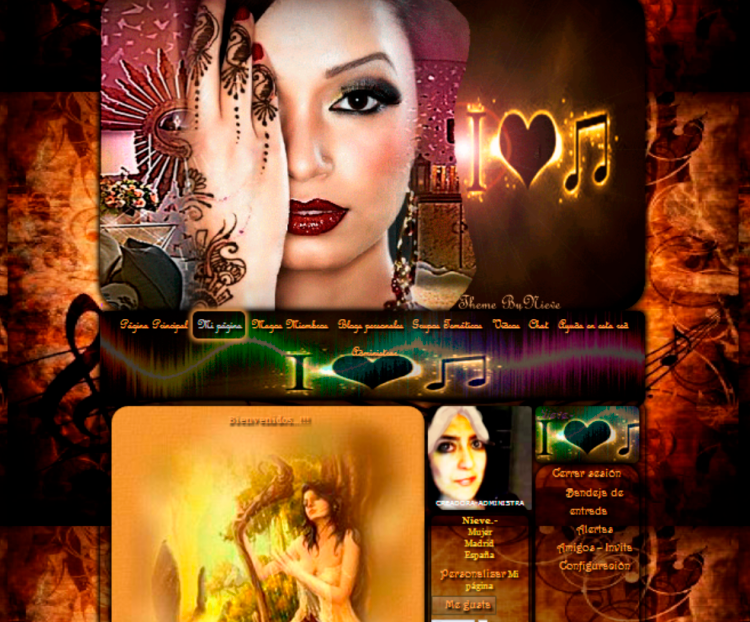 This entry was posted in Love Ning, Music Ning, Ning Themes and tagged romance on April 23, 2013 by Nieve.